Add personality to your property through our custom masonry services. At Grinkevich Lawn & Landscaping, we are dedicated to bringing your vision to life. 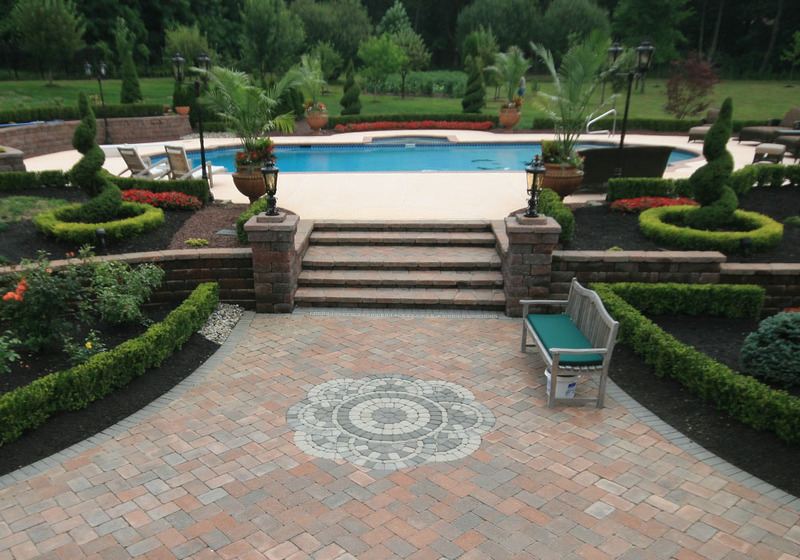 We can transform any hardscape project into stonework design excellence. And that’s not an overstatement! 35 years of experience, unmatched installation expertise and environmentally-responsible masonry techniques enables us to create beautiful and breathtaking stonework projects that add personality to your estate that’ll last for generations to come. Our services exhibit impeccable workmanship and technical brilliance. We are focused to providing you custom masonry work that best meets your lifestyle. At Grinkevich Lawn & Landscaping , we never compromise on quality. We only use top quality materials as they are more sturdy and durable. Since custom masonry materials come in different colors, it requires no paint which means low maintenance cost. With us, you enjoy the peace of mind as you don’t have to worry about future damage to the masonry you have constructed due to bad weather. 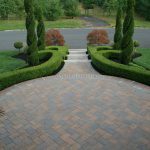 We use superior quality and durable stones that are weatherproof. They can resist any weather condition be it snow, storms, tornadoes, or even hurricanes. Our work reflects excellent craftsmanship and intricate design. We focus on every little detail to ensure we don’t just meet, but supersede your expectations. No project is too big or small for us. We cater to both residential and commercial clients in New Jersey with same zeal and fervor regardless of the project scope or size. Call Today for a FREE Estimates.